Additional side events, updates, and changes will be posted as they become available. 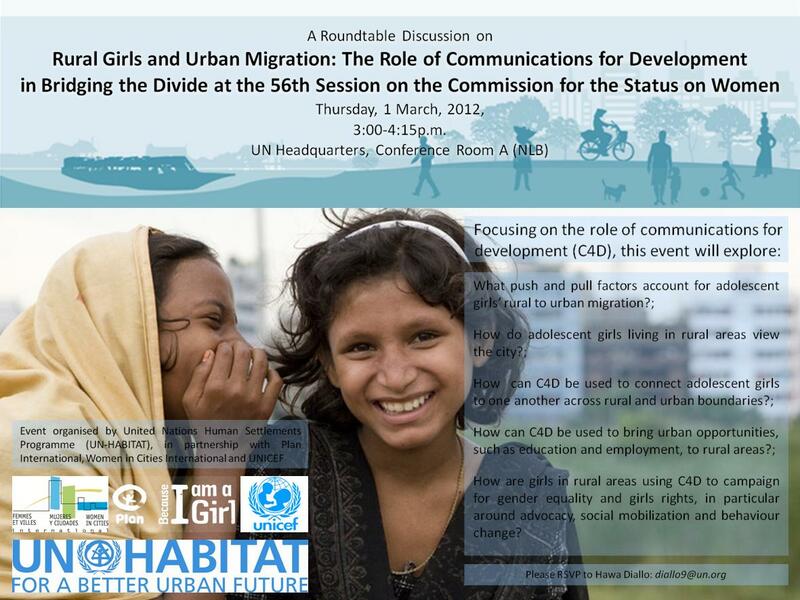 NGO representatives are encouraged to RSVP well in advance for side events on UN premises. NB please note that your RSVP request needs to be confirmed by the event organizer, because seating is limited! General Assembly lobby, 28 February, 10:30 am. Tickets will only be handed out to the RSVPs who received a confirmation email from the EU contact. Please bring the print out a copy of the email to collect tickets. It is essential that you put "Pathways RSVP" in the subject line. Once we receive your email, we will confirm whether or not you have a place, and provide instructions on how to pick up your ticket. 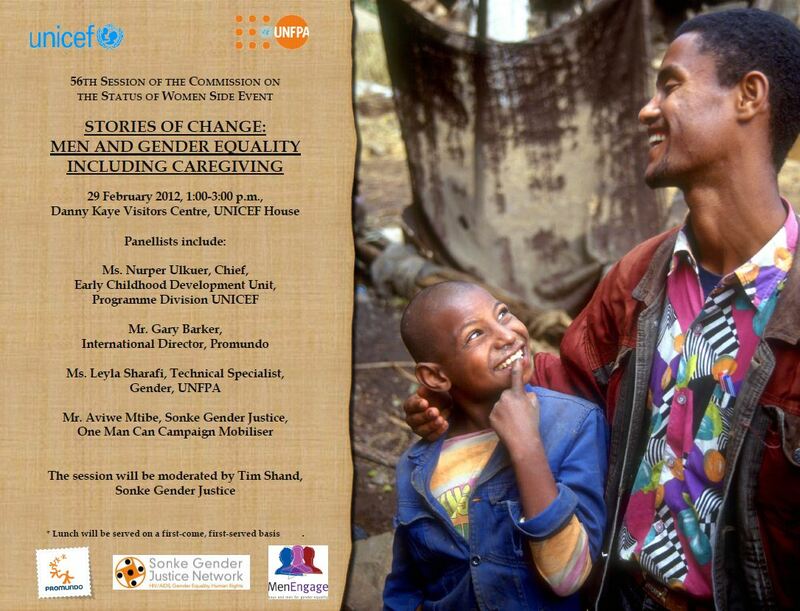 The Permanent Mission of Italy to the United Nations in cooperation with the United Nations, UNFPA and UNICEF. 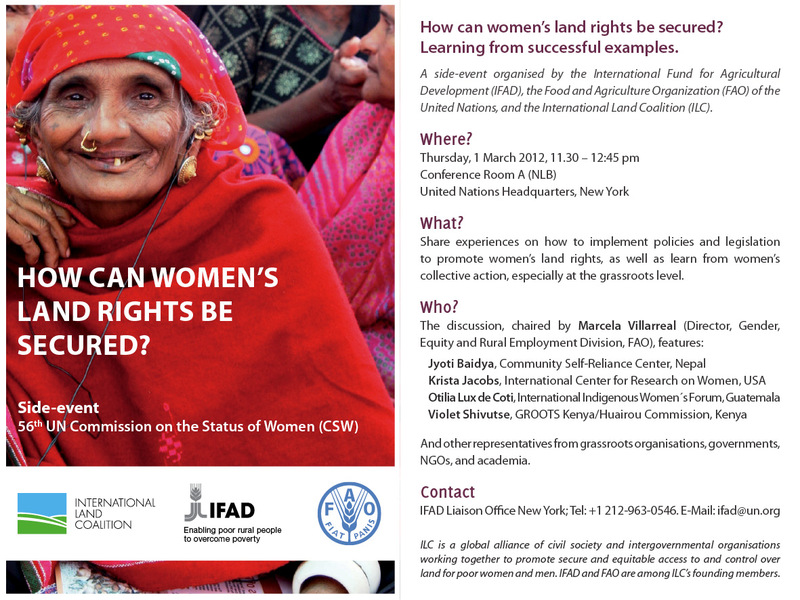 Title Empowering rural women: What role for parliaments? Title Sharing best Practices on Rural Development, "The role of Women". Contact Side event full; cannot accept more RSVPs. 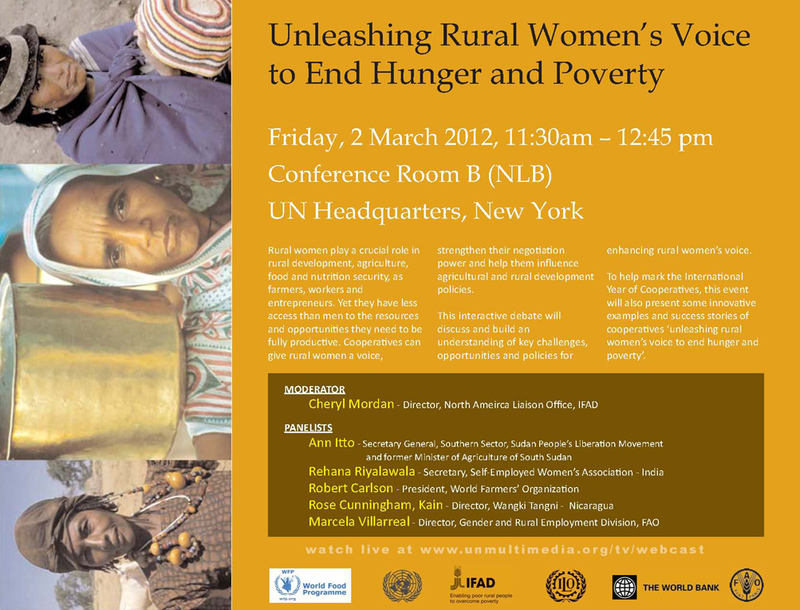 Title RURAL WOMEN: ARE WE DELIVERING ON OUR COMMITMENTS? Contact For those needing to pick up special events tags: there will be an official from Australia standing near the CSW desk inside the visitor’s lobby of the United Nations from 12:40pm on Friday 2 March with a sign that will read: “Australian and Solomon Islands side event” with passes for guests who have RSVPed to tanisha.hewanpola[at]dfat.gov.au. Title Working partnerships to combat Gender Based Violence "Men, Boys and girls". Title Keeping Promises, Measuring Results: Enhancing Accountability for Women’s and Children’s Health?